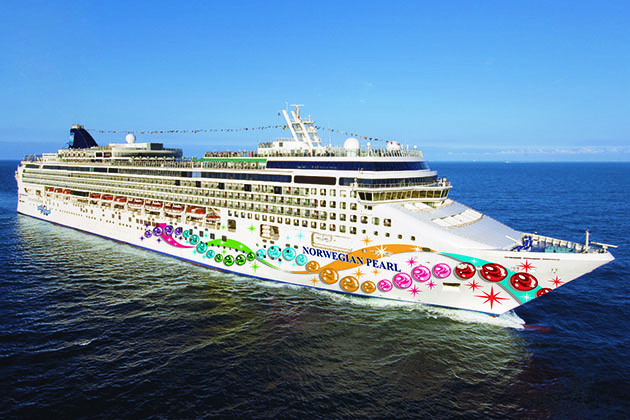 NASCAR: The Cruise hits the road January 29, 2017, for a five-night cruise on Norwegian Pearl, a ship that regularly hosts theme cruises. The NASCAR cruise includes a stellar lineup of current and former drivers, bands, entertainers and celebrities. 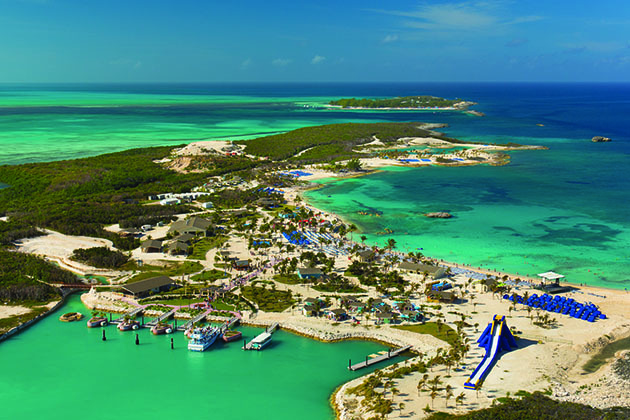 As with many theme cruises, NASCAR fans will have the opportunity to meet and interact with the "talent" while visiting the Bahamas and Florida -- port stops are Key West, Nassau and Great Stirrup Cay (Norwegian's private island). Interested in sailgating? 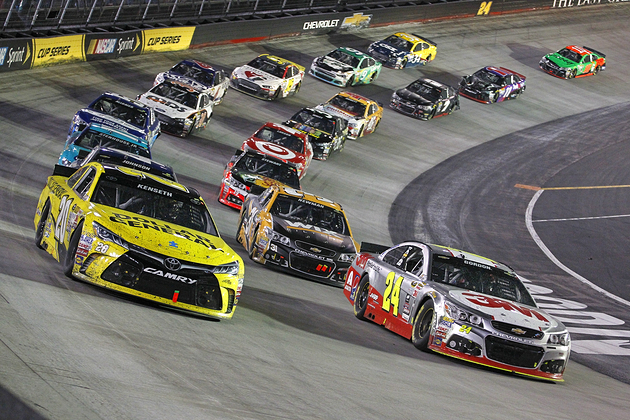 We'll show you why this NASCAR cruise should be at the top of any fan's bucket list. The NASCAR cruise is packed with some of the biggest names in the sport, present and mostly past. It doesn't get much bigger than Richard Petty. The King will be there, along with his longtime crew chief Dale Inman. The legendary duo will be joined by a slew of Hall of Famers, including Rusty Wallace, Bobby Allison and Robert Yates. You'll also sail with current and former drivers, including Michael Waltrip, Kyle Petty, Kenny Schrader, Donnie Allison and Mike Wallace. The ship won't visit Kokomo, but you will get to see the Beach Boys in concert onboard Norwegian Pearl on February 1 when the ship visits Nassau. Other NASCAR celebrities and entertainers include: Jeff Hammond, Brad Gillie, Krista Voda, Doug Rice, Jeff Heffron and Ray Lampe (aka Dr. BBQ). Your cruise fare will cover your cruise and associated taxes and fees for ports; meals in the ship's complimentary restaurants; drinks like coffee, iced tea and lemonade; gratuities and various NASCAR-themed activities. And there are a lot of activities. NASCAR cruise events include Dale Jr.'s party with 38 Special in Key West; a party in Nassau hosted by Richard Petty, Wallace and Bobby Allison (where The Beach Boys will perform); top-deck movies ("Talladega Nights," anyone? ); a patriotic Red, White and Vroom night, in which passengers can dress in their patriotic best; and an ultimate fan night, where participants are encouraged to dress up as their favorite drivers. Barbecue is a major part of the cruise, and most parties will involve some form of grilled goodies -- and perhaps a special appearance by Dr. BBQ himself. Other events on the schedule are a panel where insiders talk about the upcoming season, which kicks off with the Daytona 500 on February 26, a pit crew competition, autograph signings, driving simulators, a poker tournament, NASCAR trivia, a Q&A session with the legends and a session with Inman, who will go over the ins and outs of what it takes to be part of a pit crew. Don't worry; you'll have ample opportunity to spend extra onboard for things like meals in any of the ship's specialty restaurants, soft drinks, bottled water, alcohol, wine and beer, specialty coffee drinks, gambling at the ship's casino, spa services or personal training sessions. Passengers who want to board early can purchase the Pre-Cruise Pit Pass ($250), which gets them early boarding, a pass to attend the drivers' meeting before general board, a tour of the bridge with the drivers and an exclusive photo op. Those wanting to do the real thing and actually get behind the wheel of a stock car can buy the Racing Experience, which will take place at Homestead-Miami Speedway right after the cruise. For $300 per person, fans can fuel their need for speed by driving laps around the race track. You're ready to trade paint -- or at least stories -- with fellow fans and NASCAR legends. All that's left is the booking. Prices start at $750 per person for inside cabins and climb to $4,000 per person for a Haven Courtyard Villa, a suite in Norwegian's exclusive Haven suite area. Reservations can be made by calling (844) 886-2582 or visiting nascarthecruise.com.